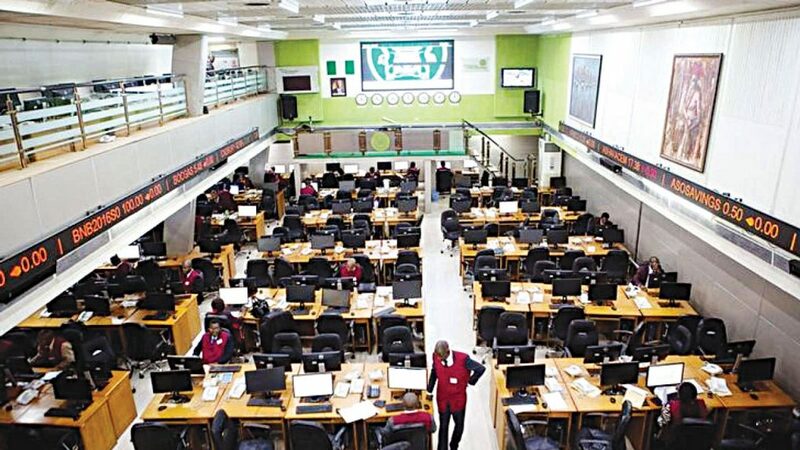 At the close of trading yesterday, All-Share Index (NSE-ASI) shed 303.16 absolute points, representing a decline of 0.81 per cent to close at 36,963.70 points, while year-to-date loss rose to 3.35 per cent. Also, the market capitalisation declined by N110billion to close at N13.390trillion. The depreciation was impacted by losses recorded in medium and large capitalised stocks, Okomu Oil, Stanbic IBTC Holdings, Lafarge Africa, International Breweries, and Julius Berger. 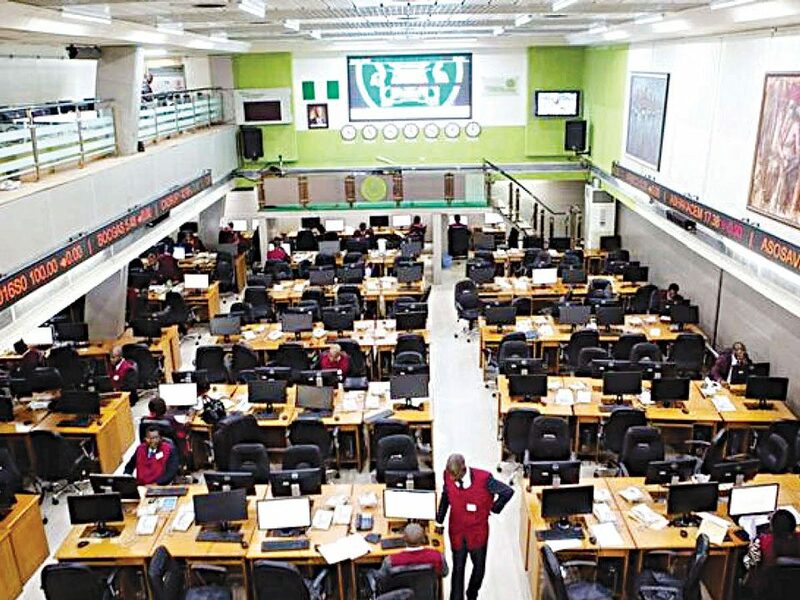 Analysts at Afrinvest Limited, said: “Despite the negative sentiment in the market, we anticipate a rebound in subsequent sessions as investors hunt for bargain opportunities. Market breadth closed negative, with 14 gainers versus 33 losers. Sovereign Trust Insurance recorded the highest price gain of eight per cent to close at 27kobo per share. Wema Bank followed with a gain of 7.94 per cent to close at 68kobo, while Japaul Oil and Maritime Services appreciated by 6.45 per cent to close at 31kobo per share. Mutual Benefits Assurance appreciated by 5.88 per cent to close at 36kobo, while Continental Reinsurance gained 3.45 per cent to close at N1.50 per share. On the other hand, Capital Oil, and Julius Berger led the losers’ chart by 10 per cent each, to close at 27kobo and N24.30 respectively, while GlaxoSmithKline Consumer Nigeria followed with a loss of 9.97 per cent to close at N16.70 per share. PZ Industries declined by 9.94 per cent to close at N15.40, while Consolidated Hallmark Insurance shed 9.68 per cent to close at 28kobo per share. Also, the total volume traded declined by 32.84 per cent to 203.80 million shares worth N2.39billion traded in 4,178 deals. Transactions in the shares of Transnational Corporation of Nigeria (Transcorp) topped the activity chart with 20.71 million shares valued at N26.56million.